UVnetworks | UVexplorer accurate network discovery. 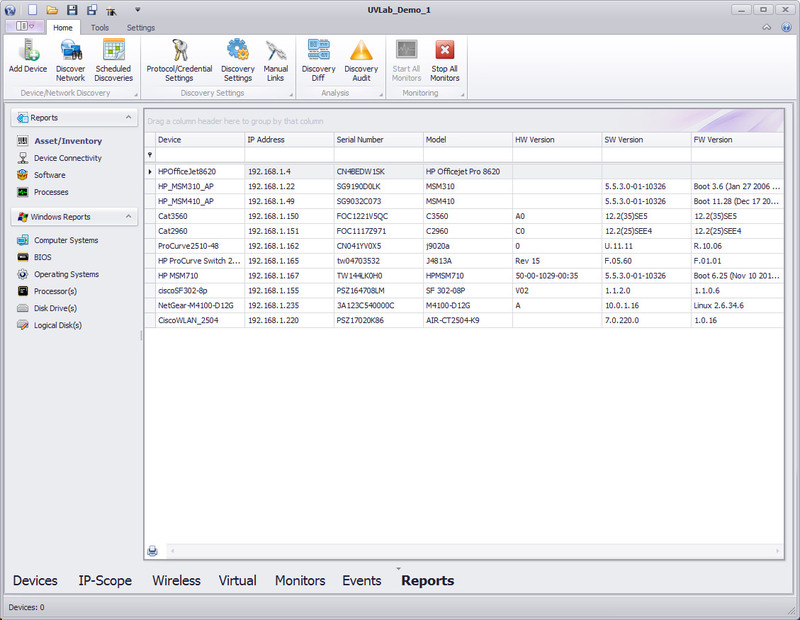 UVexplorer is a simple, cost-effective solution that provides fast, accurate discovery of your network devices and the connectivity between them. UVexplorer captures detailed device inventory data, and automatically generates detailed network maps. 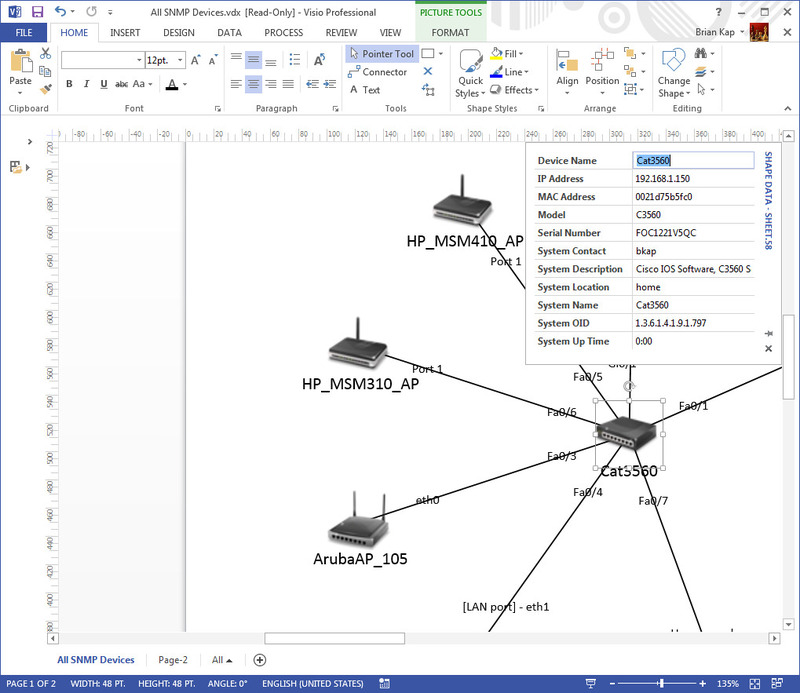 Automatically create network maps that display connections between your network devices right down to the port-level. 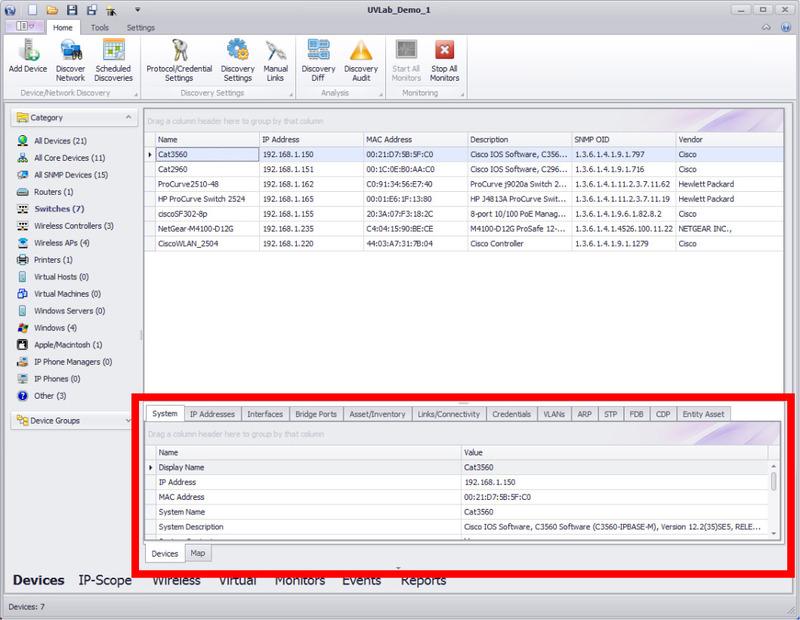 Use network maps to monitor the status of devices on your network. 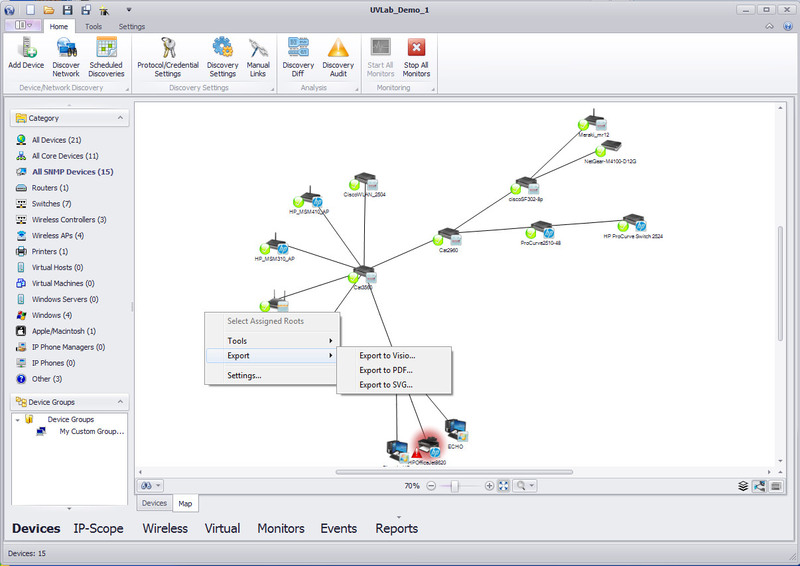 UVexplorer is an excellent choice for network mapping software. Get detailed inventory data and reports for your devices. View system information, serial numbers, IP/MAC addresses, host names, installed software, network interfaces, network connections, route tables, ARP caches, BIOS information, and much more. Use scheduled discoveries to keep your discovery results constantly up-to-date. Receive notifications when important devices come or go on your network, and when network links change. Create network maps for documentation, meetings, presentations, sharing with your boss, or hanging on the wall. Export UVexplorer's automated network maps to Microsoft Visio™, PDF, and SVG documents. Capture detailed device and network inventory information to help meet documentation requirements of governmental regulations like PCI, HIPAA, FISMA, SOX, etc. Backup the configurations of your network devices, such as routers, switches, and firewalls. Track how device configurations change over time. 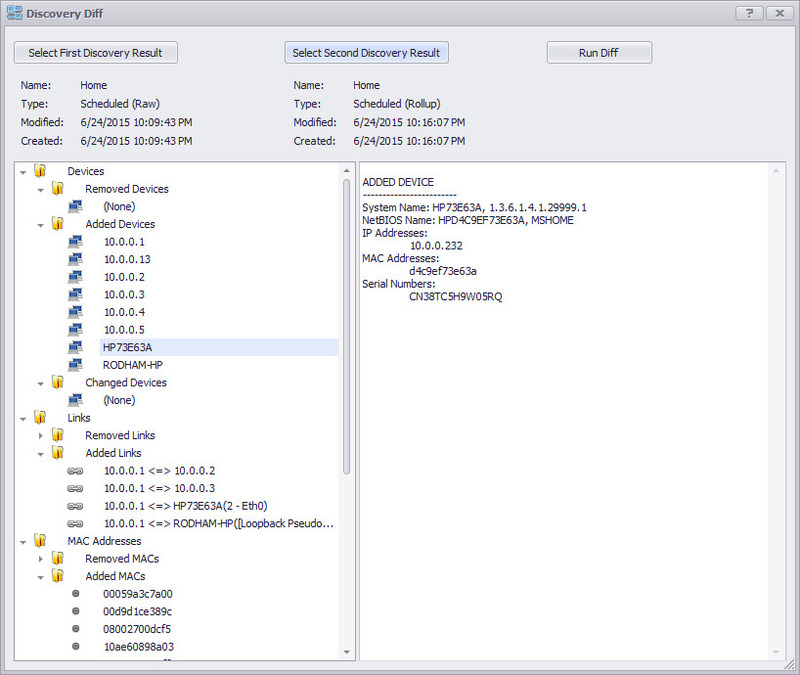 Access backed-up device configurations when you need to restore failed devices, or configure devices for the first time. Receive automatic notifications when important changes occur on your network. Be the first one to know when important devices appear or disappear on your network, and when your network topology changes. Analyze and solve network and device problems with UVexplorer's suite of diagnostic tools. Find rogue IP/MAC addresses on your network, run Layer-2 traces, analyze real-time network interface performance, and much more. UVexplorer is a powerful and affordable network management solution. Pay far less than you would for competing solutions.